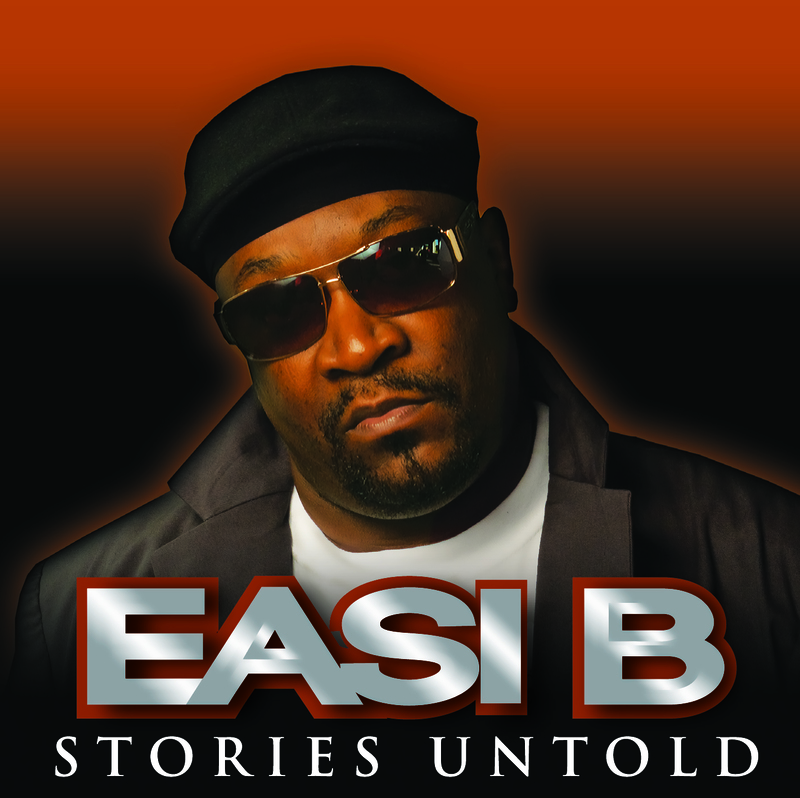 Easi B Releases Debut Album ‘Stories Untold’! (Kingston - Jamaica) Well it here folks, and it is indeed a very good album by Easi B. What makes this album special is that it is the first album released on Yumojah Records, a label that was formed by Easi B himself. 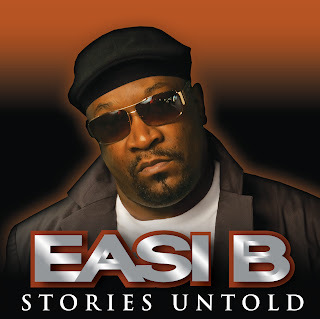 ‘Stories Untold’ is a sixteen track album that features four love songs, three Hip-Hop/Reggae fusion, three slow acoustic tracks and six cultural reggae tracks which include singles such ‘Buss Now,’ ‘It Hard’, ‘Why’ and the remix of ‘Pay Back Time.’ All of which have been released prior to the actual album release. 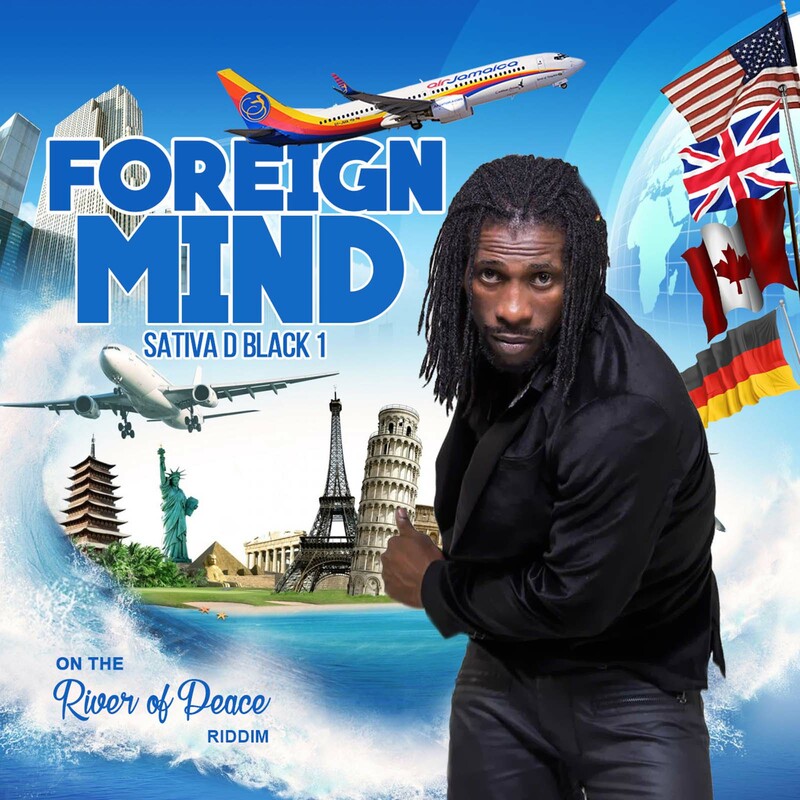 Another significant reason why this album is a very special project for the UK base, Jamaican Reggae artist is the live combination of sounds by some of Jamaica's top musicians such as Dean Fraser, Dalton Browne (guitarist) and Danny 'Firehouse' Bassey with the assistance of back-up Vocalists Limey Murray, Sherida and Fiona”. Stories Untold is released online via cd baby and itunes, physical distribution will follow subsequently. Yumojah Records will be introducing the album at a launch and After Party in Portland, Jamaica when Easi B visits the island late July to August. Cow Foot Video Is Still Number One; Sophia Squire Nature Call Is On the Rise; Easi B/Stevie Face Chart News; New Releases & More! Cow Foot Video Is Still Number 1! The 2011 IRAWMA recipient of the International Female Rapper/DJ, Macka Diamond’s runaway hit Cow Foot, has held steadfast to its NUMBER 1 position on FIWI Choice Top Ten Chart this week. The Cow Foot dance has become viral on the local dance circuits and is undoubtedly the red hot move for the summer. The video which also entered Video Alley Top Ten two weeks ago has jumped two places up from #10 last week to #8 this week. On the music charts, the track is #9 on Stampede Street Chart while another Macka Diamond track entitled, ‘Too Much Bull” is #7. Macka Diamond is into full campaign gear, appearing on CVM at Sunrise this morning just a few hours after arriving into the country from a three weeks trip to the United States and Guyana where she made several appearances and shot a new video for a colab she did with Miami base new artiste Trillo. Cow Foot has been bubbling on Toronto’s Radio Dubplate Hot Singles List, Blazing Bubblers Rising To The Top @#4 and that’s good because Macka will be heading off to Canada this week for two shows in Vancouver and Montreal. Sophia Squire nature call track that has been getting some heavy rotation on most local station, this week the song has moved two places up to #23 on the Jamaica Music Countdown Top 25 Reggae Singles Chart. Known to many for singing tracks like, Rat-ta-ta-tat, Nah Fight Ova No Man and Love Like Rain produced by Don Corleone the proud Mom to be hot single holds the #14 spot Stampede Street Chart and is #3 FIWI Choice Top Ten. ‘Caan Go Roun’ on the Run Run riddim produced by Sting Ray Records has slid from the #1 spot last week to #3 this week on Toronto’s Radio Dubplate Top Ten Dancehall and Reggae Chart. 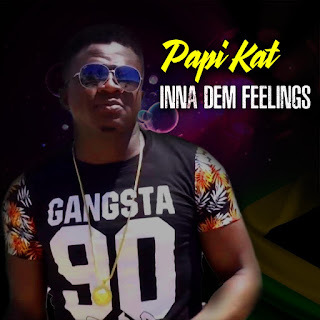 The single remains at #10 on DJ Gusma Jamaican Top 20 Singles Chart and #14 on Chris Coxson’s Reggae Top 20 on New Style Radio in the United Kingdom. Easi B’s latest single, ‘Why’ has jumped four places to #14 this week on Chris Coxson’s Reggae Top 20 Chart on New Style Radio in the United Kingdom this week. New Releases You Might Have Missed! “That's it folks remember we bring you this information every week and it’s credible! 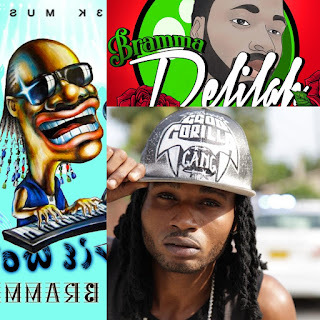 You can rely on us to keep you updated with the latest chart news on the artistes we represent.